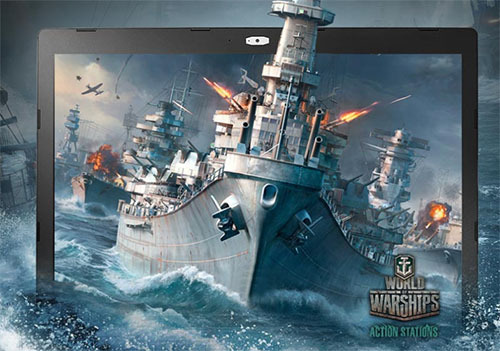 MSI seeks to uphold its tradition to always offer the latest and the exclusive gaming features to fulfill gamers every desire. gaming technologies, and best gaming ecosystem. GeForce GTX 10-Series GPUs give you up to 3X the performance of previous-generation GPUs. 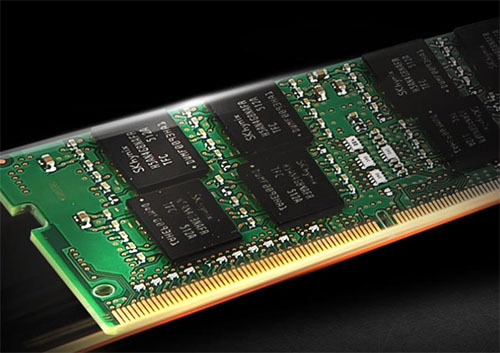 DirectX 12 features to deliver the fastest, smoothest gaming notebook experiences. 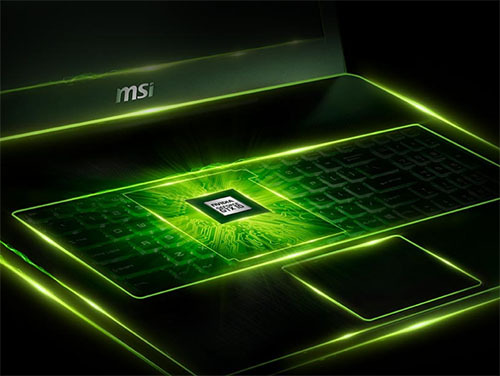 MSI gaming laptops.3D performance of GeForce® GTX 1050 GPU is better than GeForce® GTX 960M graphics. 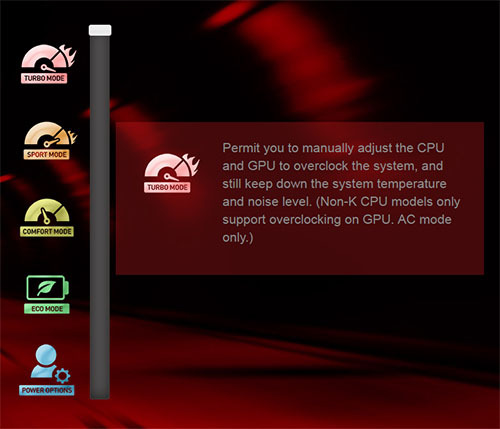 environment for extreme gaming experience and pleasant multimedia entertainment. 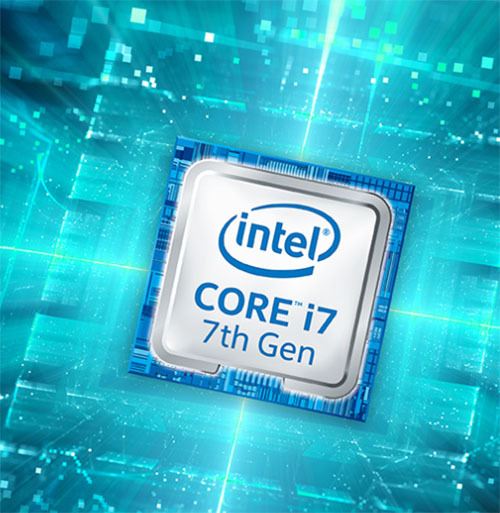 catered for gamers, the Intel Core i7-7700HQ releases its full performance completely on MSI gaming laptops. 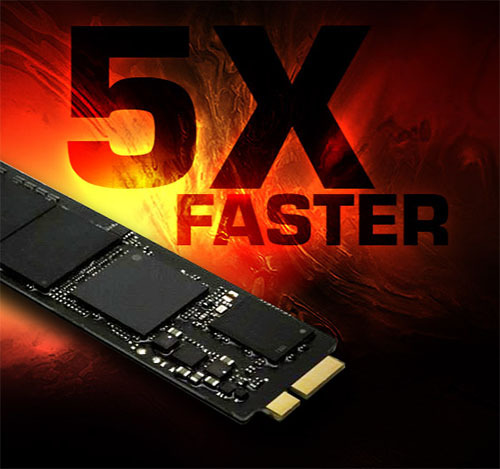 your extreme gaming experience to the next level. pursuit of longer battery life. 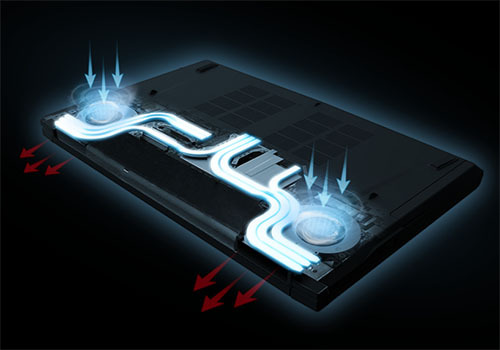 Easily activate it by pressing the FN + F7 hotkey combo, or via the Dragon Gaming Center. the standard USB 2.0. Its compact port-design with reversible plug. 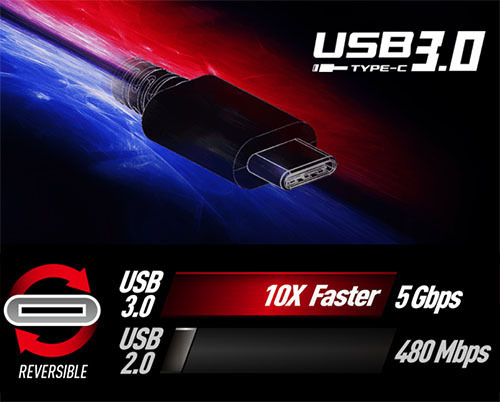 The USB3.0 is backwards compatible with USB 2.0.